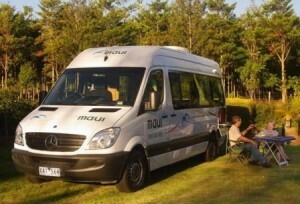 Set off on a memorable holiday with your Campervan Hire and leisurely explore the scenic wonders of Spectacular Sydney. Read More.. This variation contributes to the amazing diversity of lakes in Australia. Discover these exquisitely beautiful lakes on your next Australia campervan hire holiday. 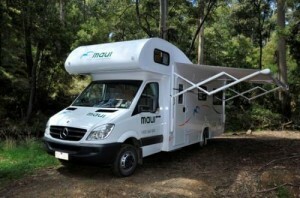 Read More..
Tasmania is an idyllic spot for your next Campervan Hire holiday with its awe-inspiring scenery and good roads. 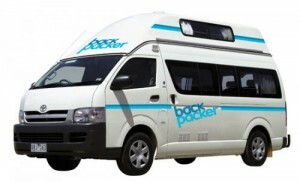 Tasmania is the perfect destination for your campervan rental Australia holiday owing to its beautiful National Parks, enthralling past and splendid scenery. Read More..
Cairns is the entryway to Queensland’s tropical north and is a classy city renowned for its carefree ambience. 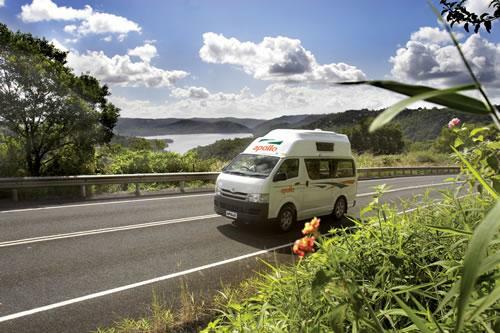 With its scenic islands, thriving rainforests and reefs you can enjoy a fantastic campervan hire holiday in Captivating Cairns, Australia. 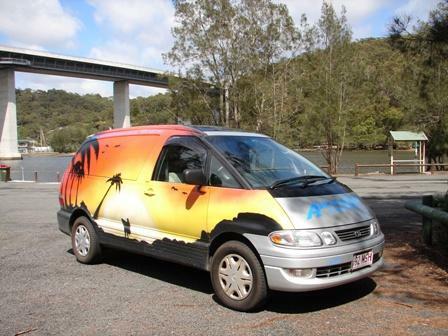 Read More..
Brisbane is an ideal destination to explore on your next Campervan for rent Australia holiday. 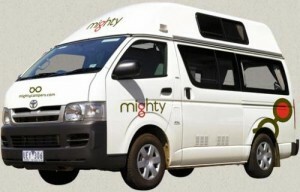 A Campervan for Hire in Brisbane makes the perfect start to an unforgettable Queensland holiday. Read More.. These natural attractions lure countless tourists every year and leave the visitors awe-inspired by their natural loveliness. 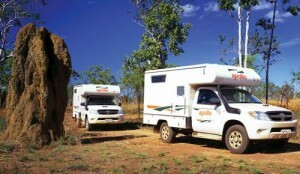 Discover the top tourist attractions on your Motorhome Hire Australia holiday Read More..
A Campervan Hire holiday is a great way to discover the picturesque regions of Australia. If you wish to glimpse truly amazing sights a trip to the East coast is a must. When you venture towards the South of Australia you will find amazingly untouched places to explore. 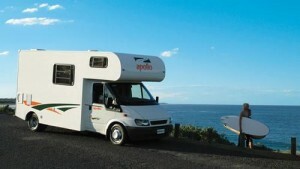 Visit Wonderful Whyalla on your next campervan hire AU holiday. Read More..
Lots of tourists visit Kaikoura, as it is a well-known resort town within New Zealand. 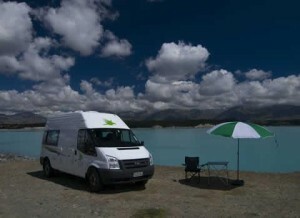 Regardless of your age, you will definitely enjoy a trip to this part of New Zealand, due to the exquisite backdrop. This is why people … Read More..